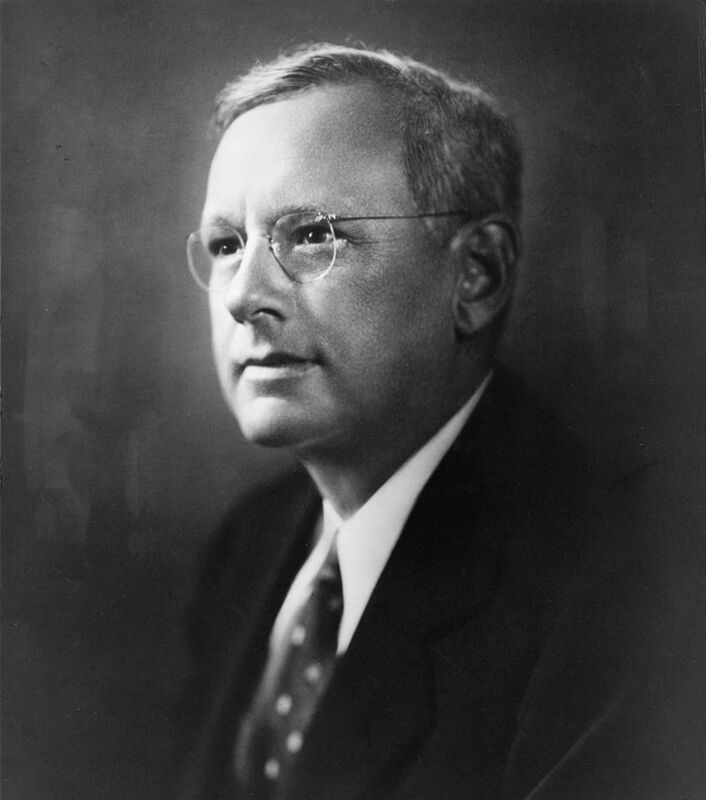 Alfred M. “Alf” Landon was Republican governor of Kansas from 1933 to 1937 and challenged Franklin D. Roosevelt for the White House in 1936. In 1912, he campaigned for Theodore Roosevelt when TR ran on the Progressive “Bull Moose” third-party ticket, and, for the rest of his political career, Landon embodied the Progressive philosophy, even after he became a Republican. Landon enjoyed tremendous popular support during the 1936 presidential election, but could not defeat the incumbent FDR. Although he never again played a major role in national politics, he remained a popular figure, a monument to the Progressive era, which had done much to reform American politics during the early 20th century.